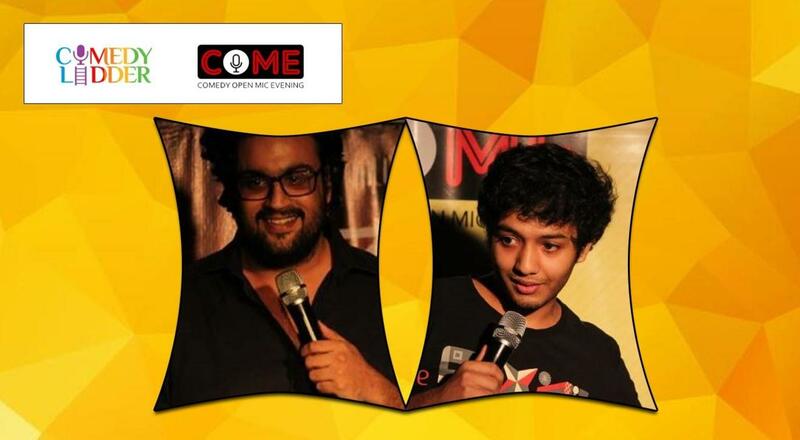 Book tickets to 142 COME Hosted by Masoom Rajwani, Special spot by Karunesh Talwar. 142 COME Hosted by Masoom Rajwani, Special spot by Karunesh Talwar. COME: Comedy open mic evening. Comedy is the only thing keeping people alive these days. COME spend your evening with Our Host Masoom Rajwani and 8 new comics who you have never seen before but will enjoy. if you like comedy come support someone's first time! A great way to spend your Tuesday evening. Masoom Rajwani is one the youngest and most promising stand-up acts on the scene and one of the few Sindhis who refuses to do Sindhi joke.